Triphala Plus is a concentrated blend of some of the world’s finest fruits and herbs gathered from fertile organic soils. 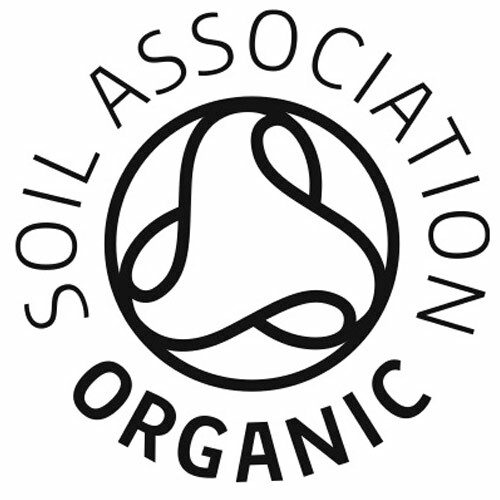 Helping to support the body by increasing regularity, this broad-spectrum formula contains the highest organic grade, sustainably cultivated herbs, carefully selected to bring you the full potential of nature’s goodness. 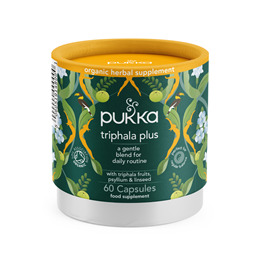 Pukka Triphala Plus is a gentle laxative for cleansing the digestive system. Haritaki fruit*, Amla fruit* 17%, Bibhitaki fruit* 17%, Rhubarb root*, Psyllium husk* 10%, Golden linseed* 10%, Licorice root*, Fennel seed*, Vegetable cellulose capsule (hydroxypropyl methyl cellulose). Take 2 vegicaps up to twice a day with water or with Pukka Organic Aloe Vera Juice before food. Below are reviews of Pukka Organic Triphala Plus - Psyllium Husk & Linseed - 60 Vegicaps by bodykind customers. If you have tried this product we'd love to hear what you think so please leave a review. 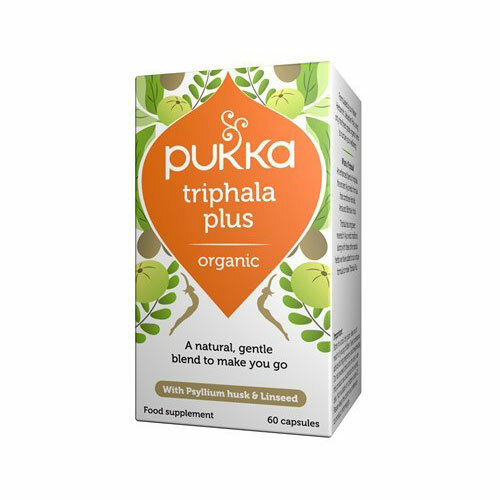 Pukka Triphala Plus is a concentrated blend of fruits and herbs gathered from fertile organic soils. Helping to support the body by increasing regularity, this broad-spectrum formula contains the highest organic grade, sustainably cultivated herbs.